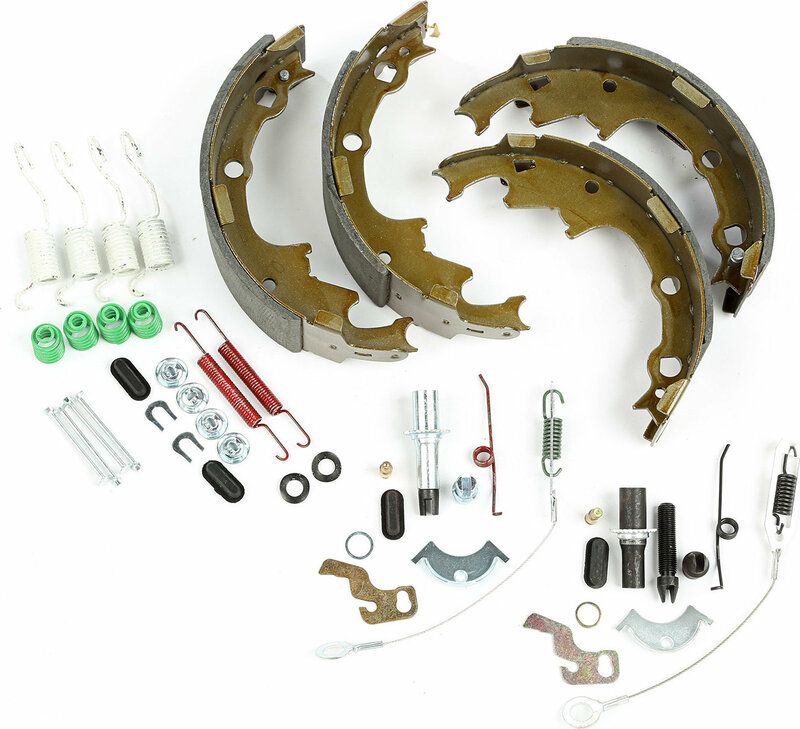 If your braking distance has increased, it might be time to repair your drum brakes with this drum brake service kit from Omix-ADA that fits 1990-March 9, 2000 Jeep Cherokees and Wranglers with 9" x 2-1/2" brake shoes. Includes rear brake shoes, self-adjusting hardware, springs, levers, etc. 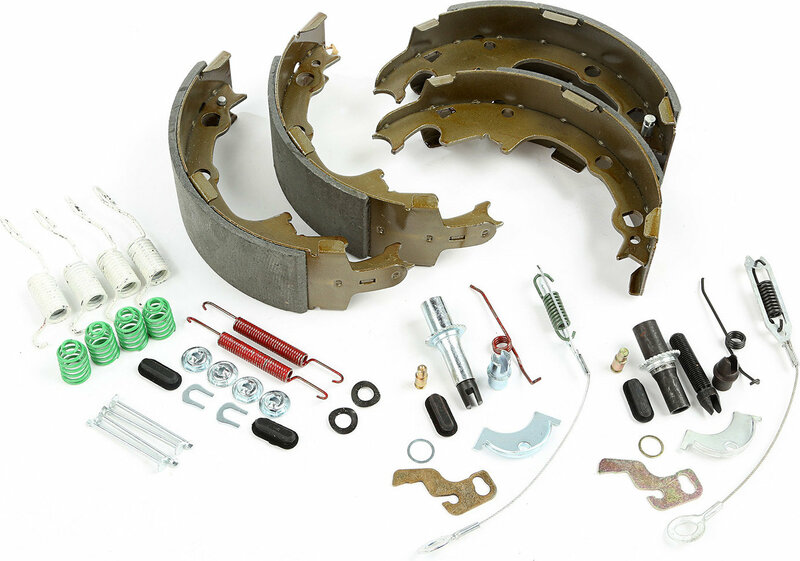 OMIX-ADA Rear Brake Shoe Set for 90-00 Jeep Wrangler YJ & Cherokee XJ with Dana 35 Axle.